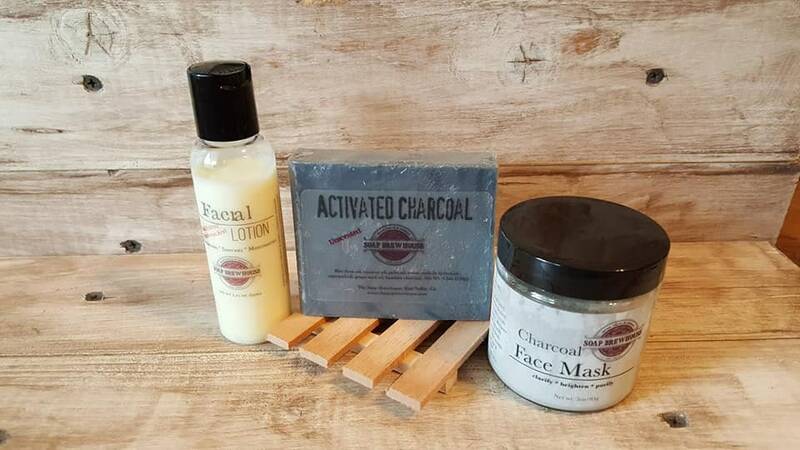 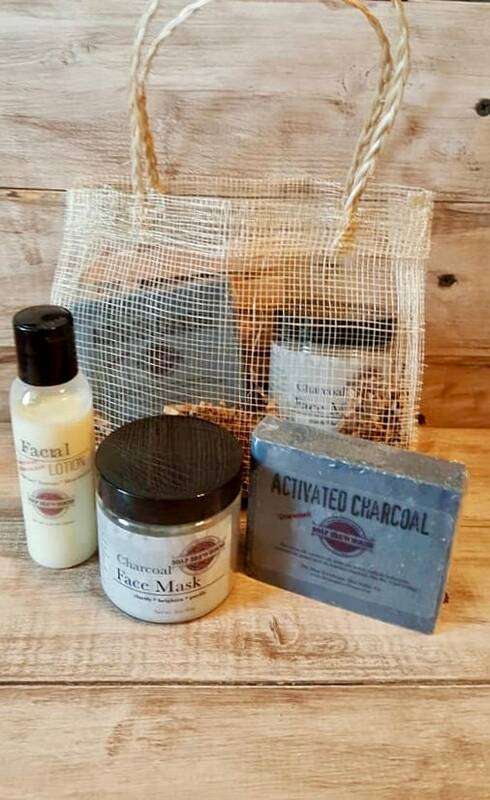 All the best of our Activated Charcoal products in this great gift set all in a cute natural fiber bag. 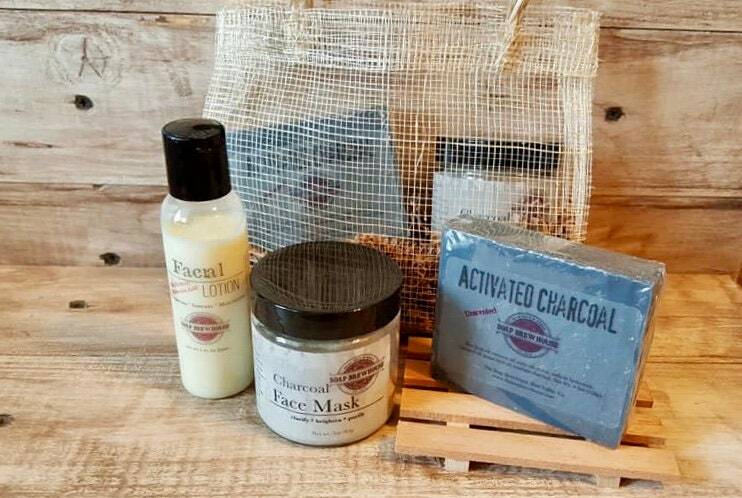 Perfect gift for your bestie, your bridesmaids, or YOU! 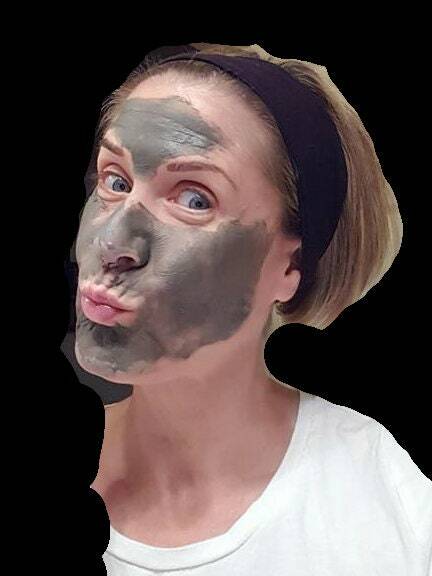 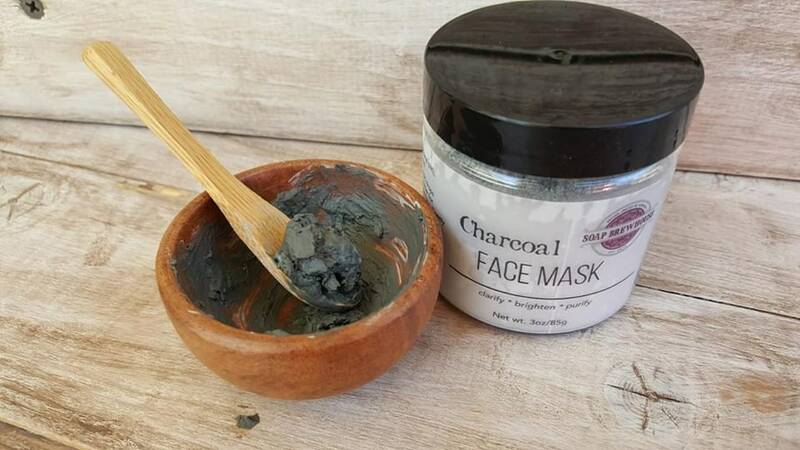 French green clay (clay silt), bentonite clay, activated charcoal. 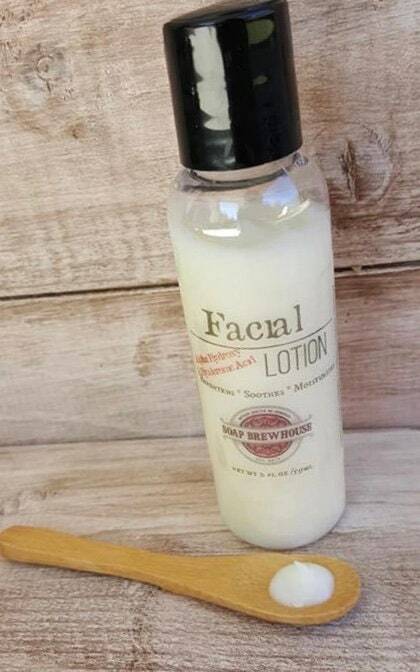 **Gluten Free**Vegan** Made fresh with love just for you!